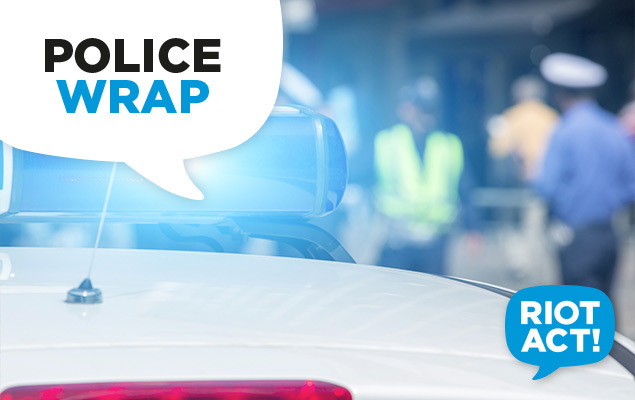 As reported by the RiotACT, at approximately 4:40 pm on Friday (17th March) there was a significant house fire on Minnta Place in Ngunnawal. ACT Policing is now treating the fire as suspicious and AFP Forensic Services are conducting an examination of the scene and investigations by ACT Policing are ongoing. There were no occupants in the residence at the time of the fire and ACT Fire and Rescue attended and extinguished the blaze. ACT Policing want to remind people, “they should not report crime information via our Facebook and Twitter pages”. Police are urging anyone who may have seen anything suspicious in the area or have any information on the cause of the fire to contact Crime Stoppers on 1800 333 000. Information can be provided anonymously.